Block Pro Blackjack Progressive is an exciting progressive side-bet which can be added to any Blackjack game. Block Pro is very easy to play and delivers a fun and very rewarding progressive side-bet for traditional Blackjack. The game doesn’t deviate from existing Blackjack procedures, making it very fast to learn and play. The aim of the side-bet is to wager on the outcome of the players first two cards and the Dealer’s hole card. 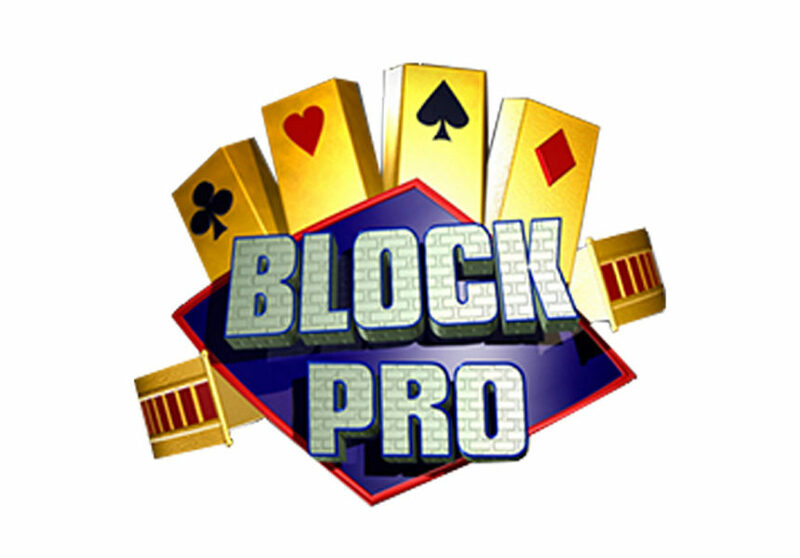 Block Pro progressive is a progressive side bet, which may be added to any Blackjack game. The following are the possible wins. Pair: Player’s first two cards and Dealer’s hole card are all the same suit, and player’s first two cards form a pair. For more information including pay tables please download the Block Pro Blackjack Progressive Customer Information Sheet.